Coolpad has announced that it will soon make a comeback in India’s smartphone market. 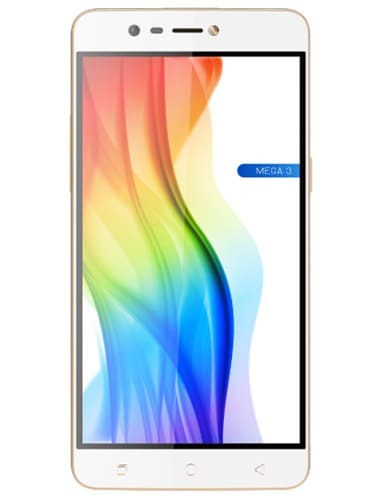 The company has officially confirmed its plan to launch three new smartphones in the Mega series on December 20, 2018. These smartphones will be part of Chinese smartphone maker’s offline exclusive lineup in the country. Coolpad, like most other smartphone makers, decided to retreat from India’s competitive smartphone market last year. The company did not have any devices in the market for nearly a year and has started making a comeback now. It launched the Coolpad Note 8 in India in October at Rs 9,999, and is now planning to expand the product portfolio further. According to IDC, India’s smartphone market shipment reached an all-time high of 42.6 million units during the third quarter of 2018. The smartphone industry registered a year-on-year growth of 9.1 percent, according to the research firm. This strongly contrasts the global smartphone shipments, which has remained flat over the same period last year. The research firm also noted that for the first time, the smartphone market was at par with the feature phone market, contributing 50 percent to the overall mobile phone market. Chinese smartphone maker Meizu also recently re-entered the Indian smartphone market. The company launched Meizu C9, Meizu 16th and Meizu M9T last month. The company, which had a decent reputation, was forced to sit out in a market dominated by the likes of Xiaomi, Samsung, Oppo and Vivo. IDC and Gartner have repeatedly observed that India’s smartphone market is still open for competition, and a new smartphone brand can easily take the fifth spot that is open for grabs. It is, thus, not surprising that both Meizu and Coolpad are making their best attempt to reenter the Indian smartphone market. 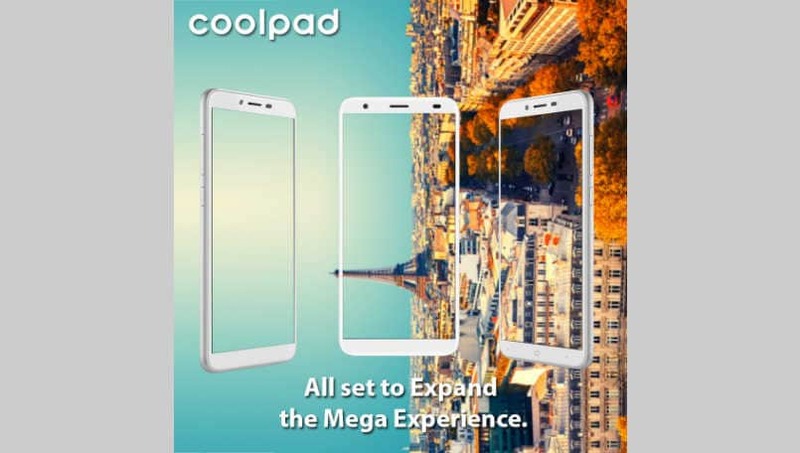 It needs to be seen how competitive these three new Mega phones from Coolpad are and whether they will be able to attract offline buyers.